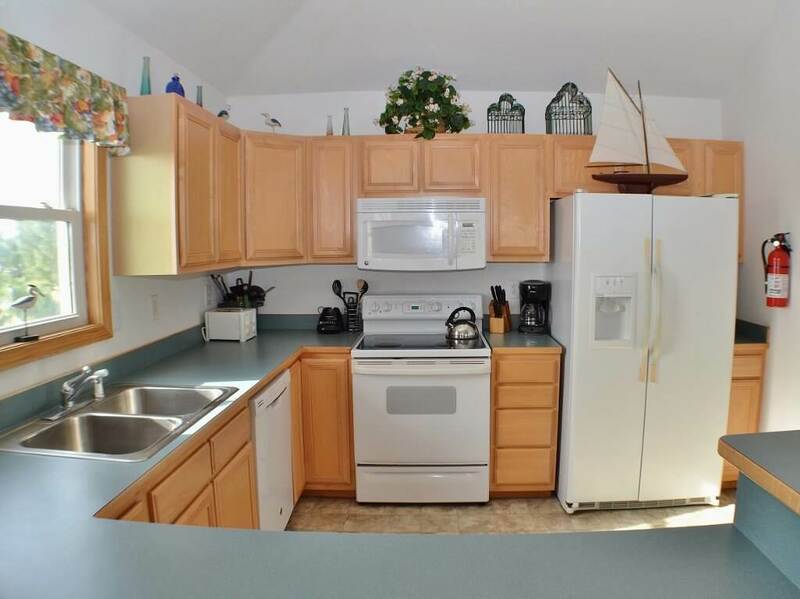 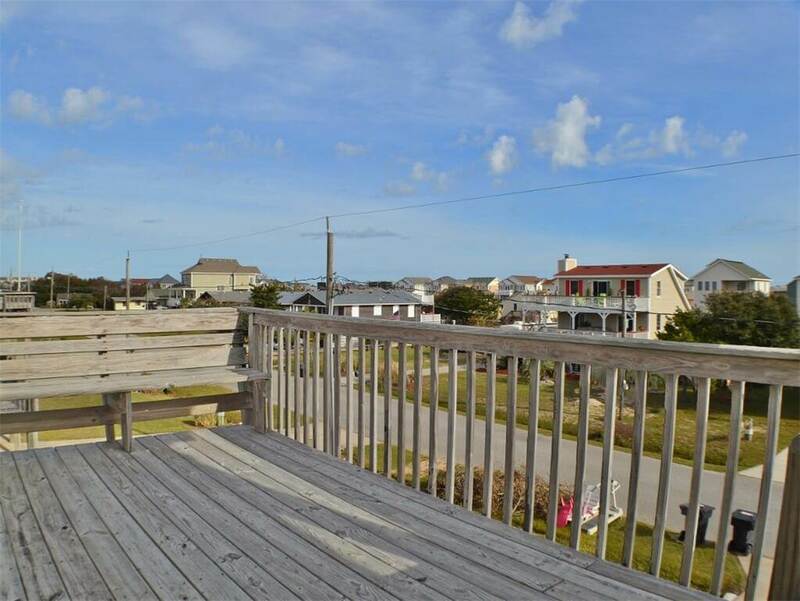 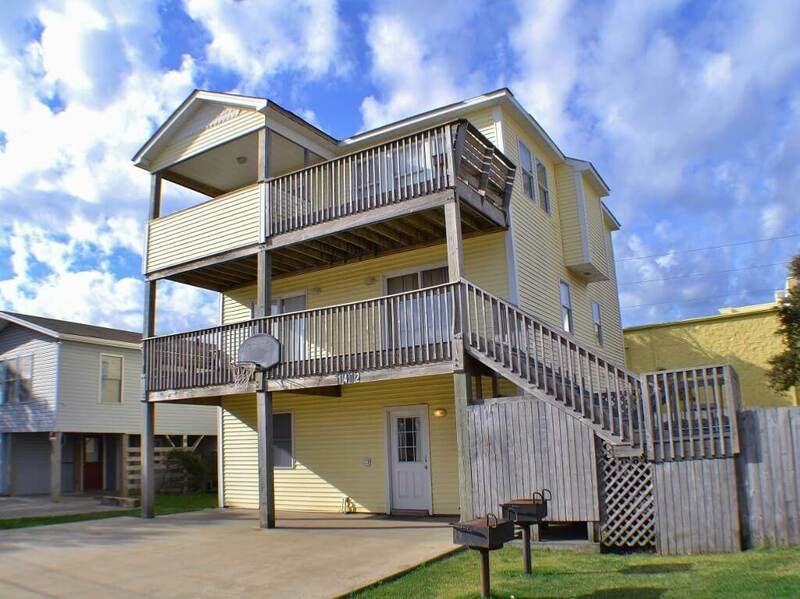 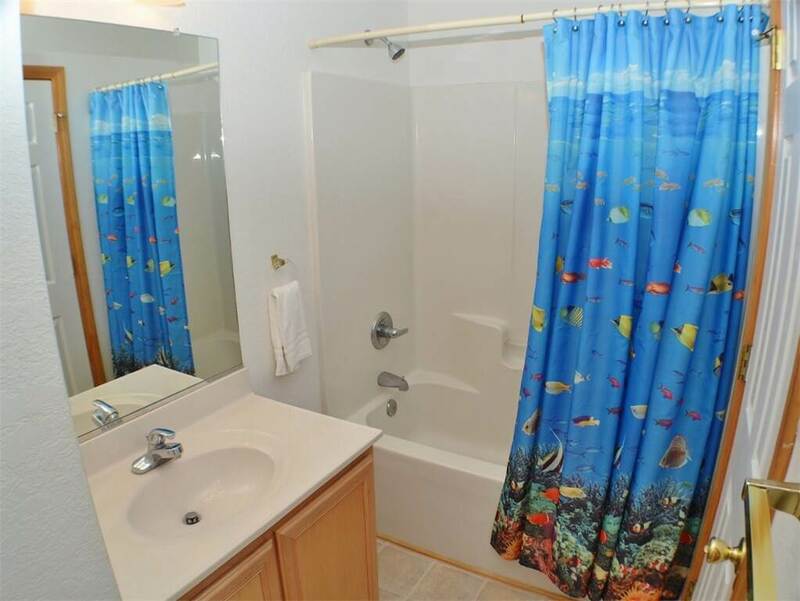 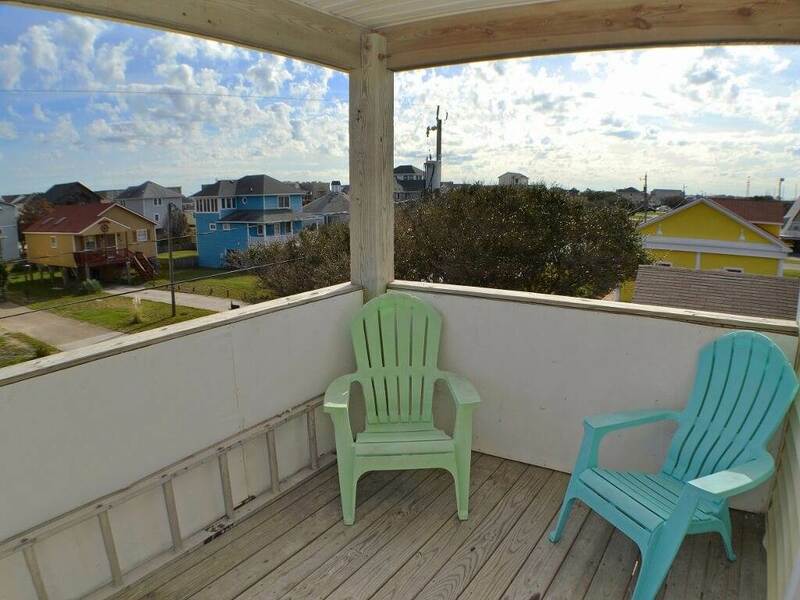 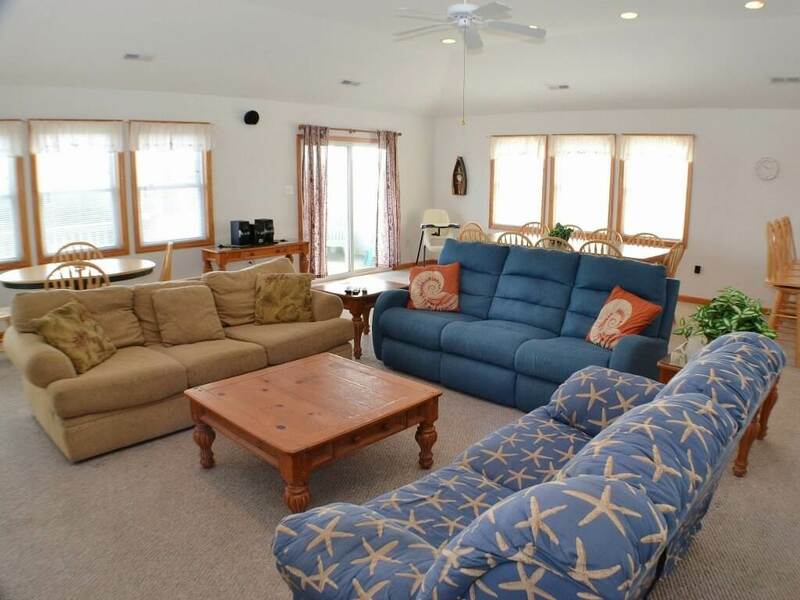 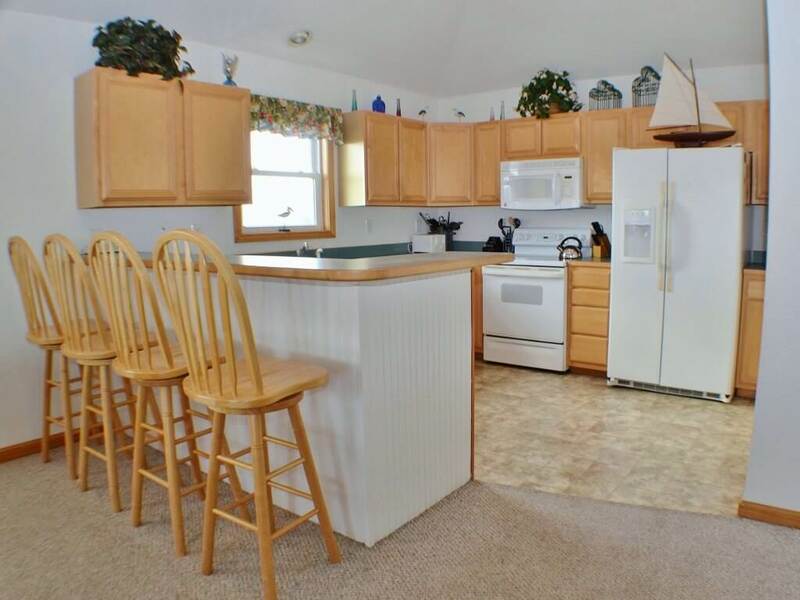 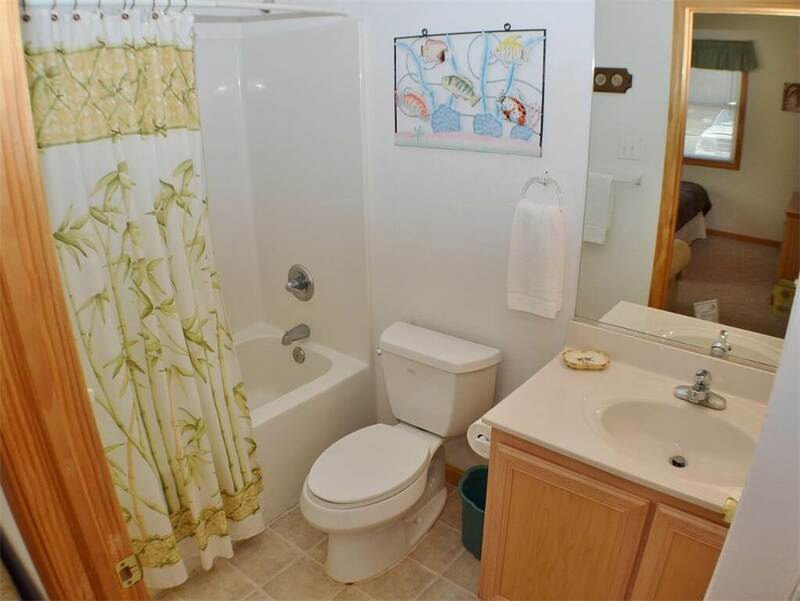 This lovely, well maintained home is centrally located in the heart of Kill Devil Hills on the Outer Banks. 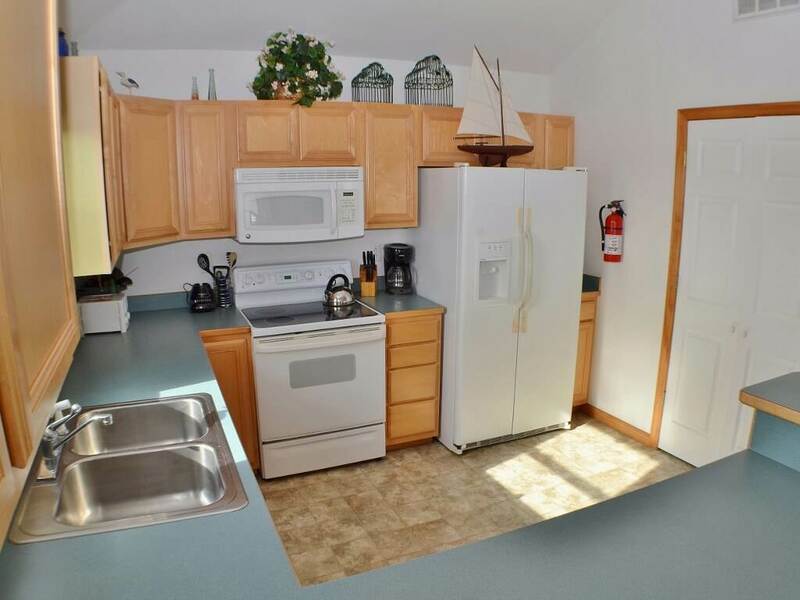 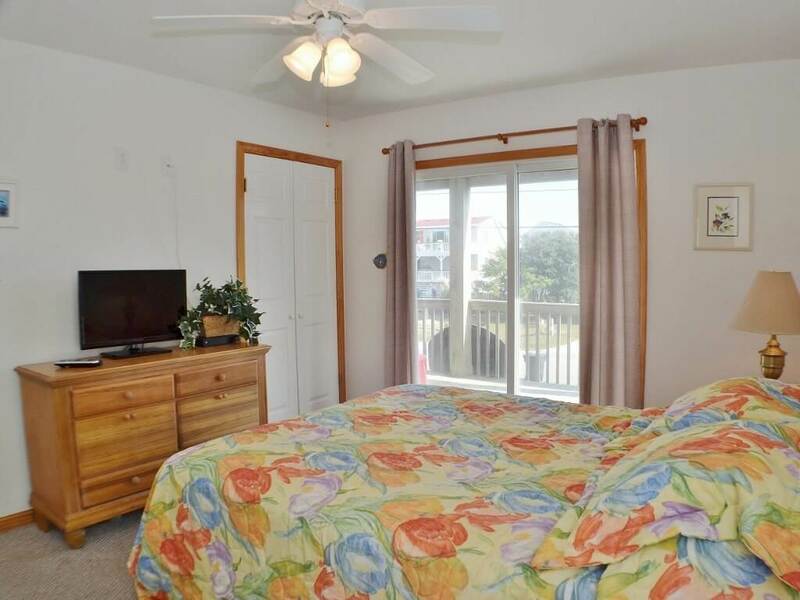 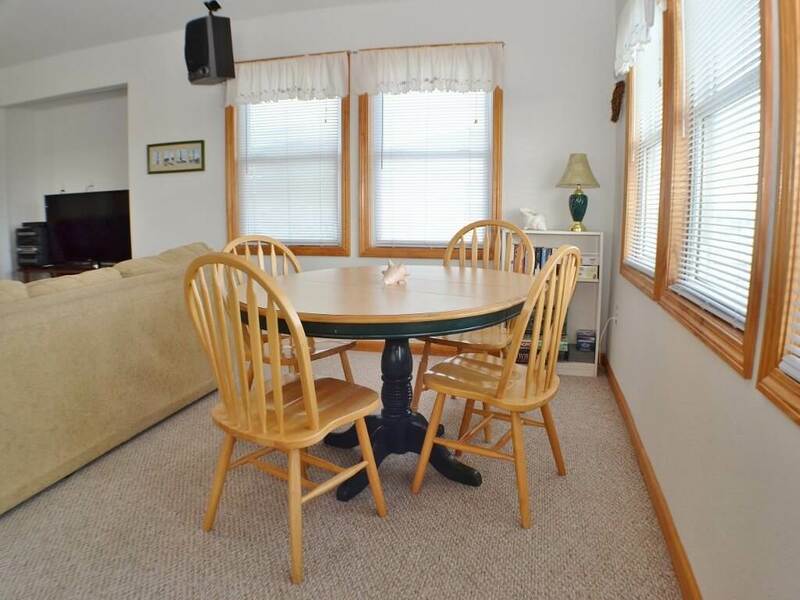 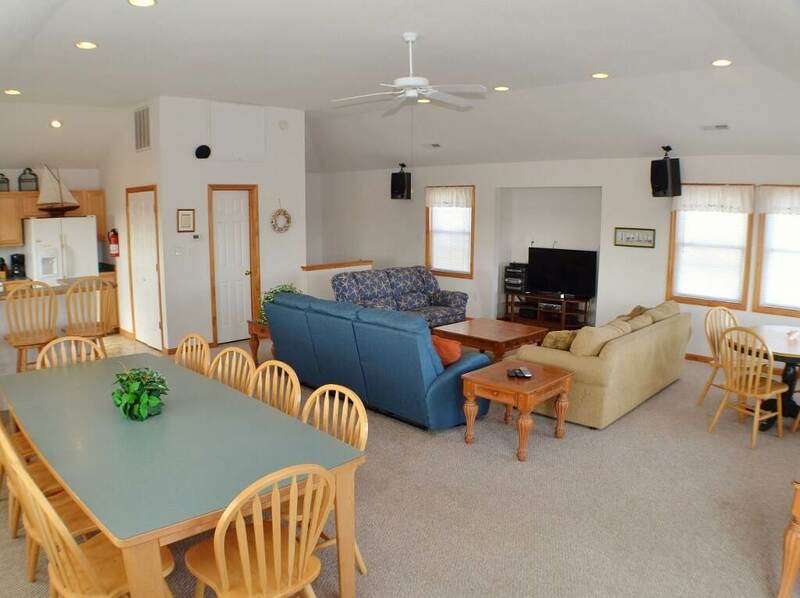 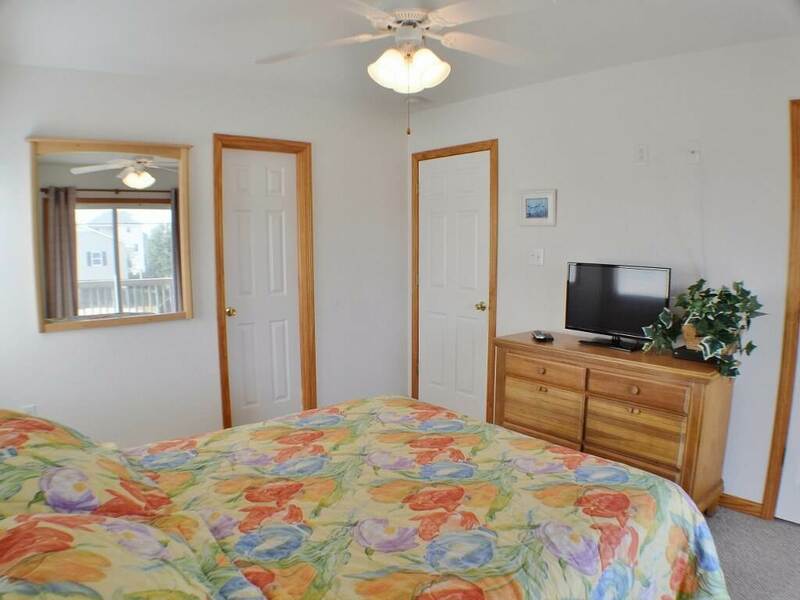 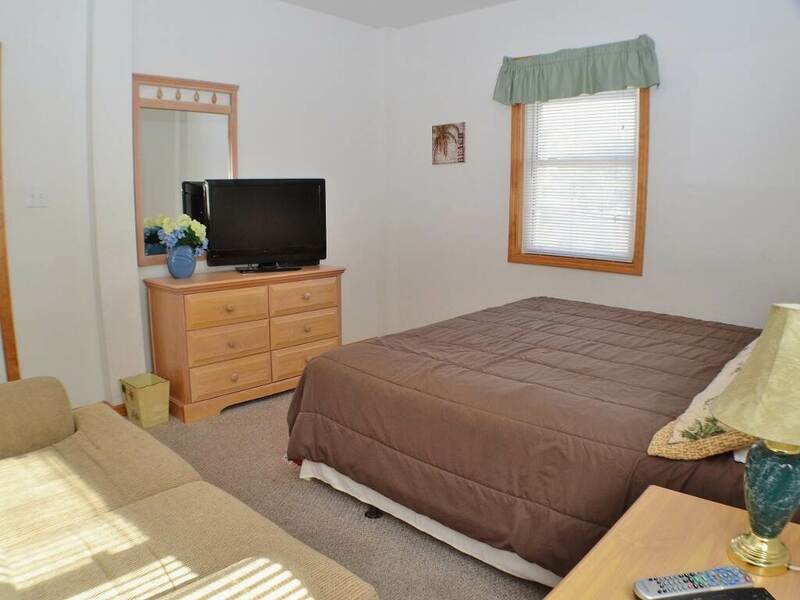 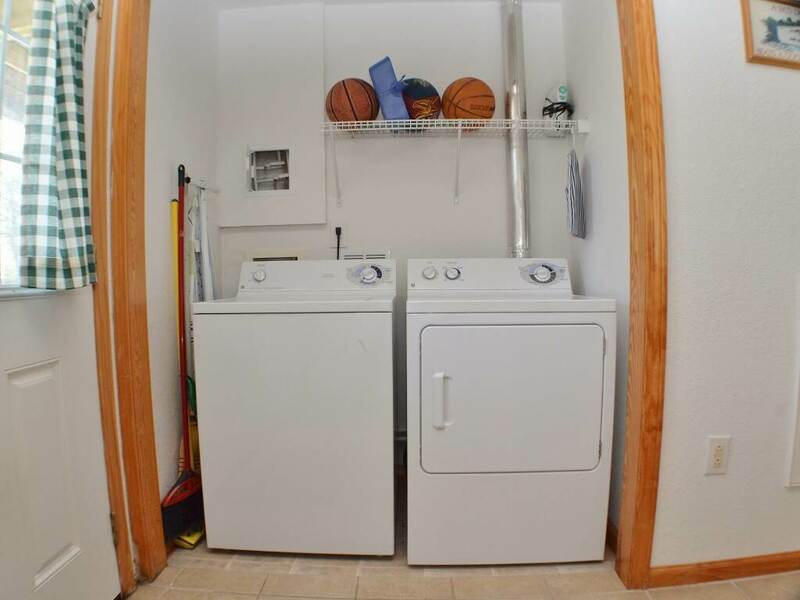 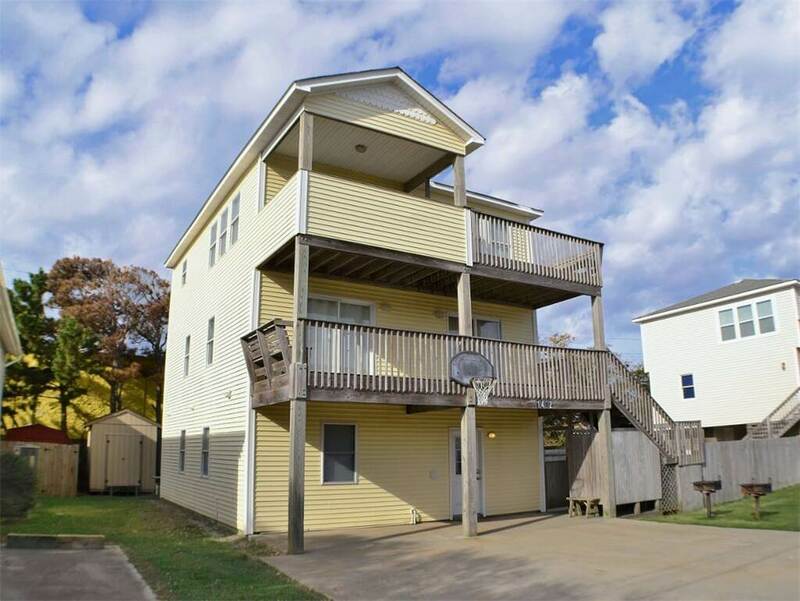 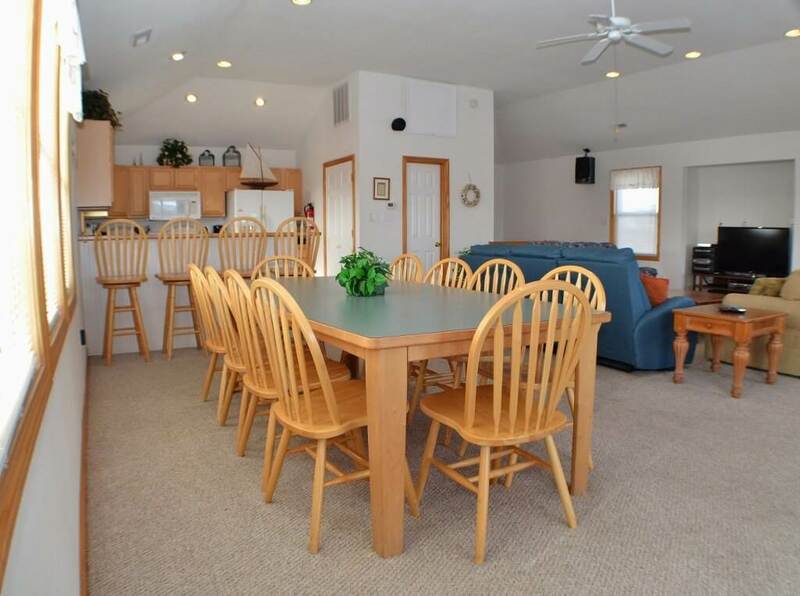 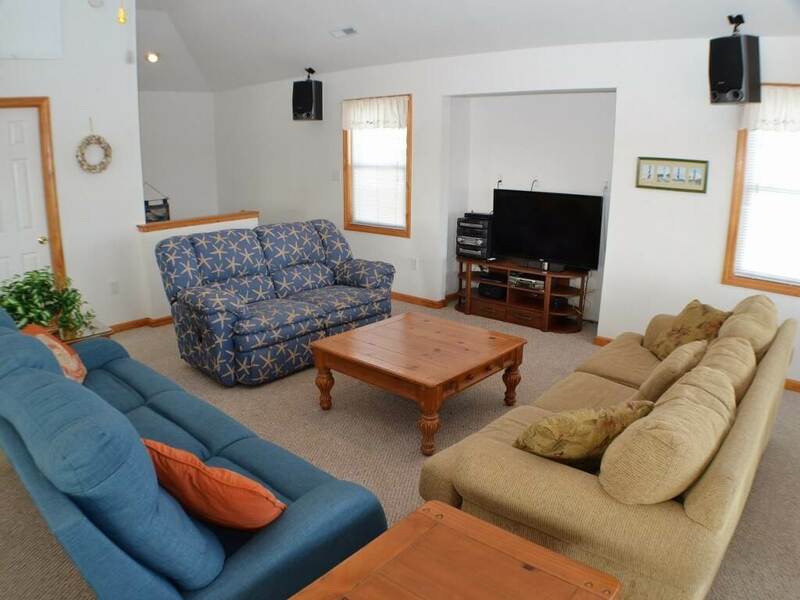 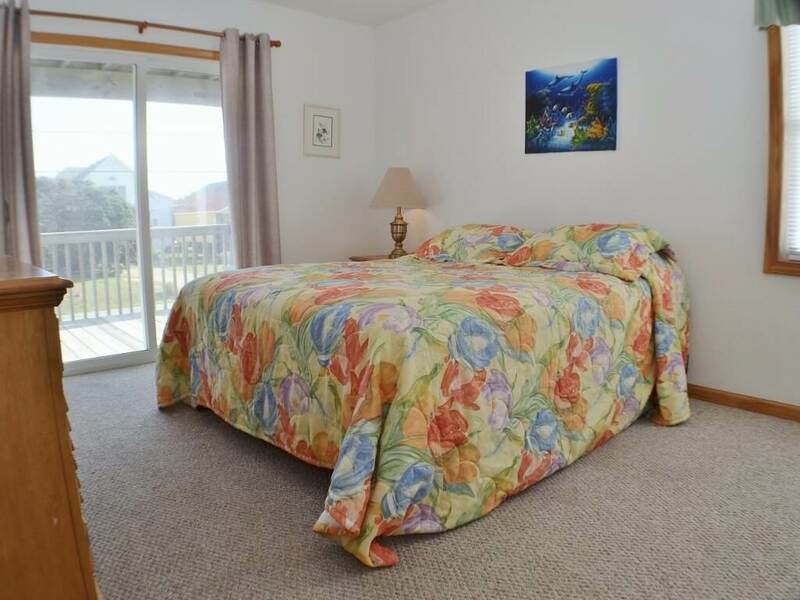 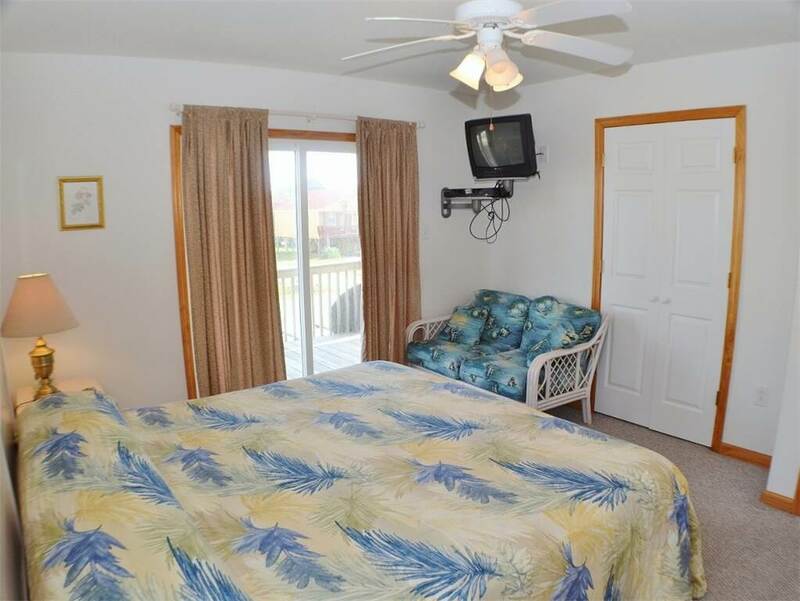 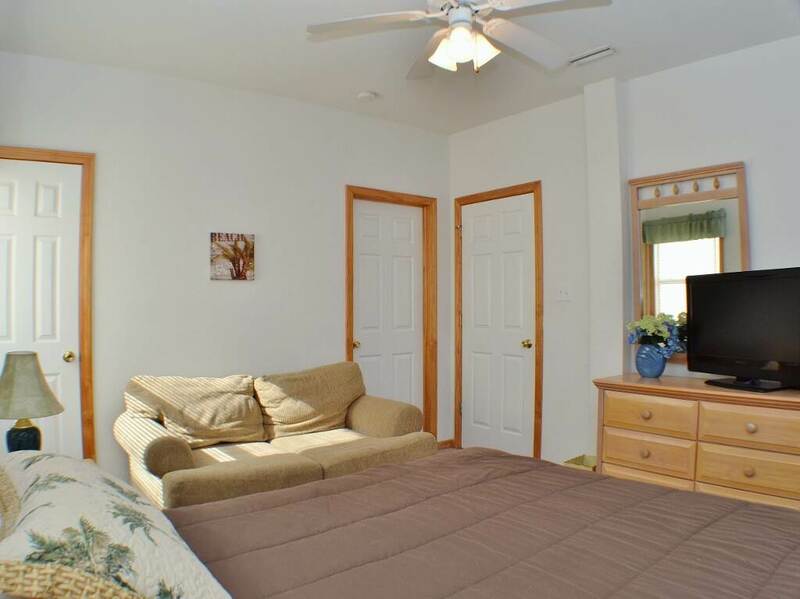 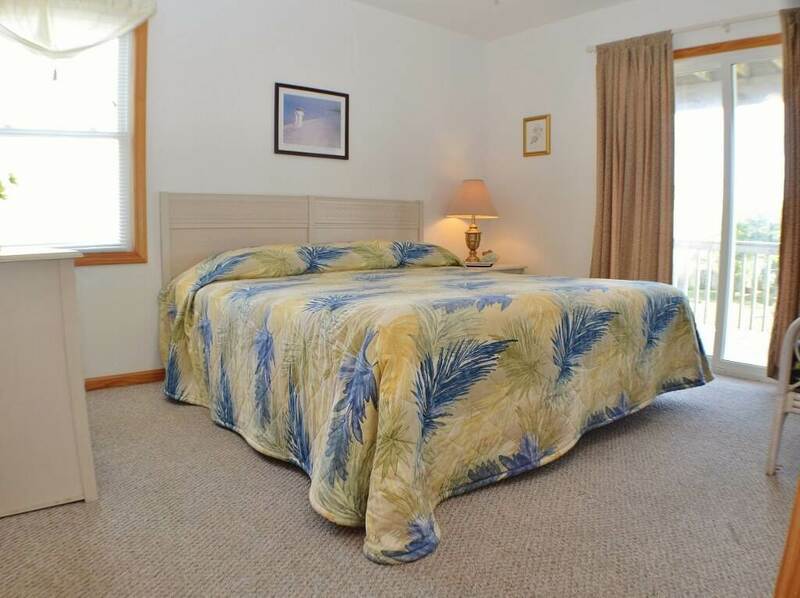 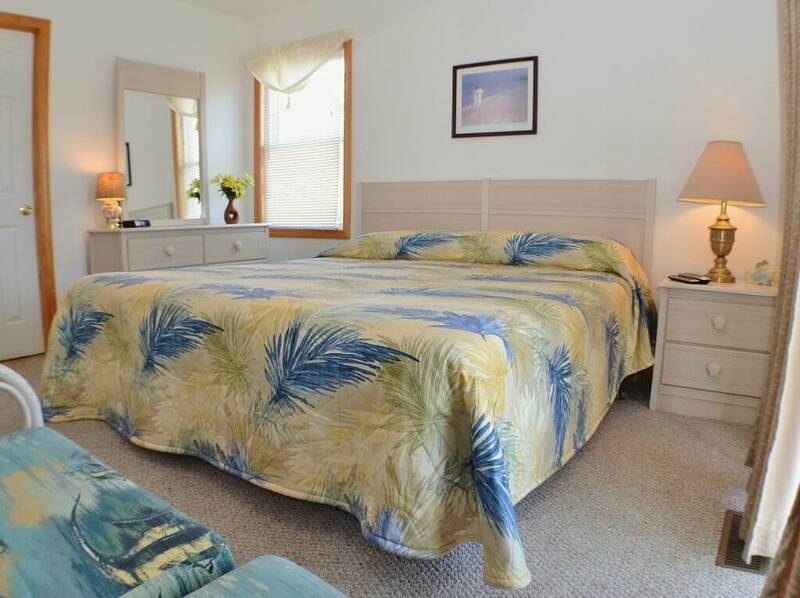 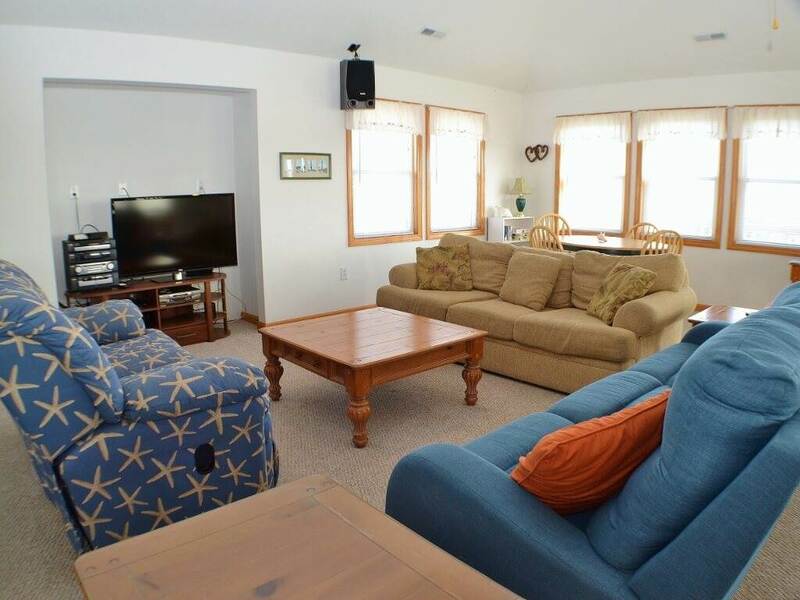 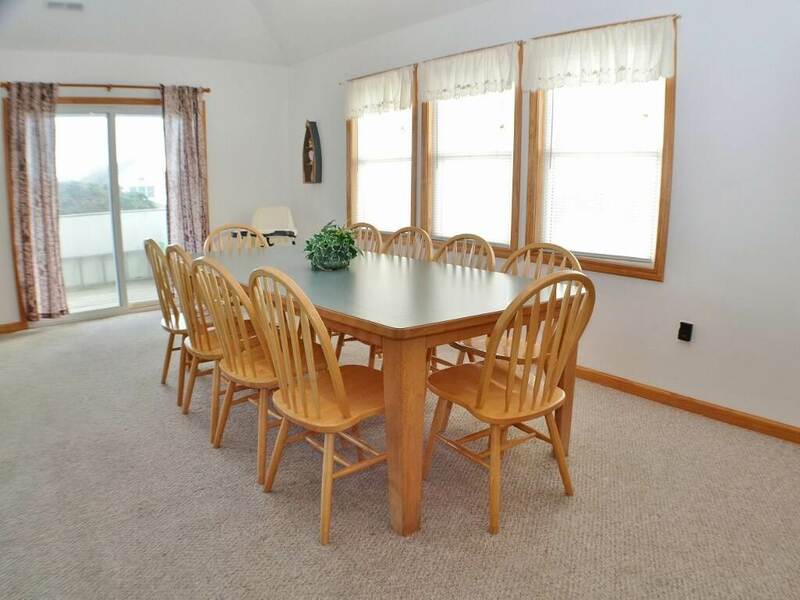 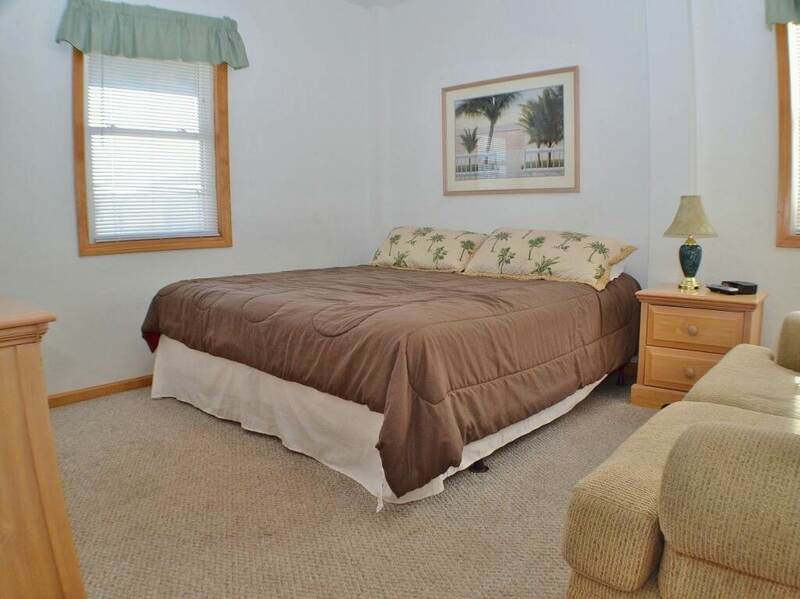 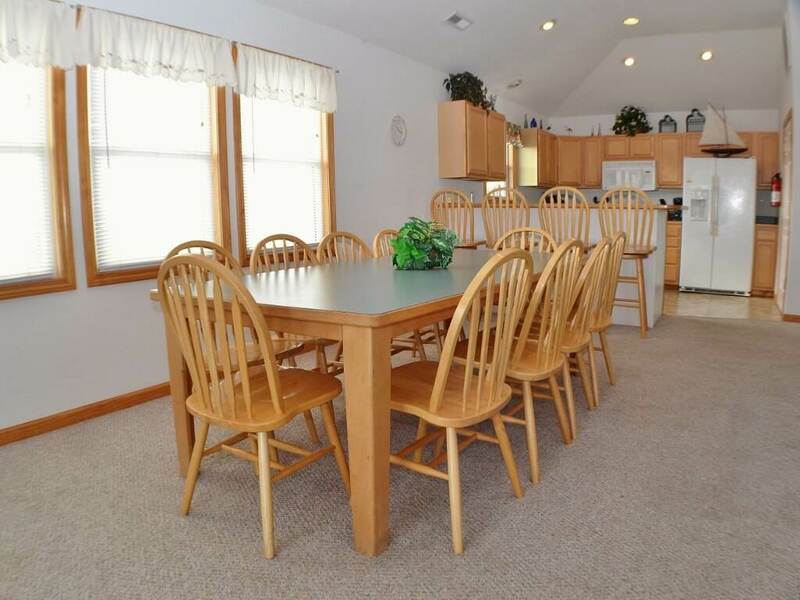 Enjoy being within walking distance to the beach access, lots of shops and local restaurants! 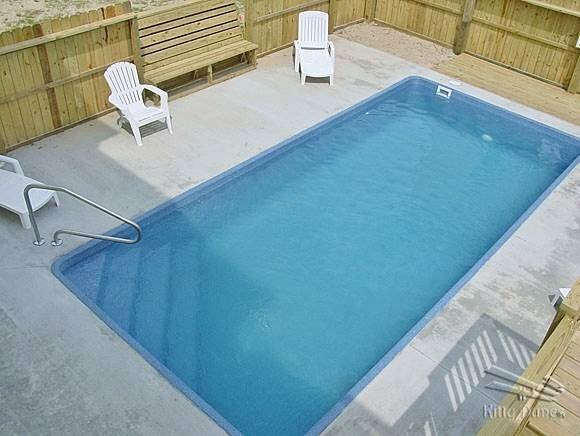 Your family will love swimming in the private pool or unwind and relax in the hot tub after a long day at the beach! 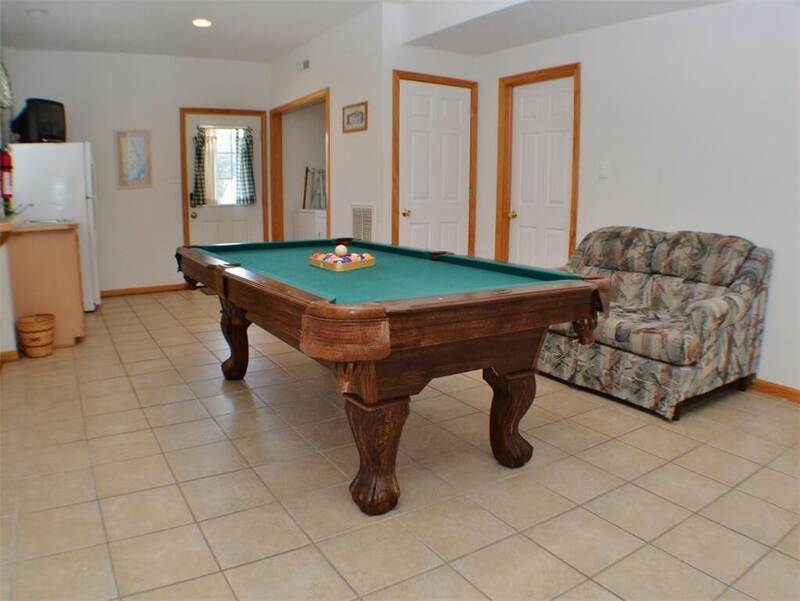 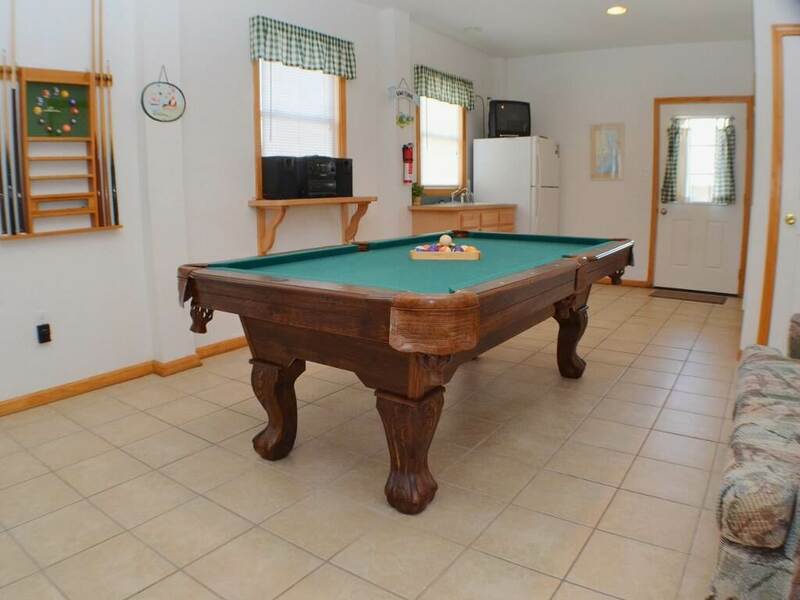 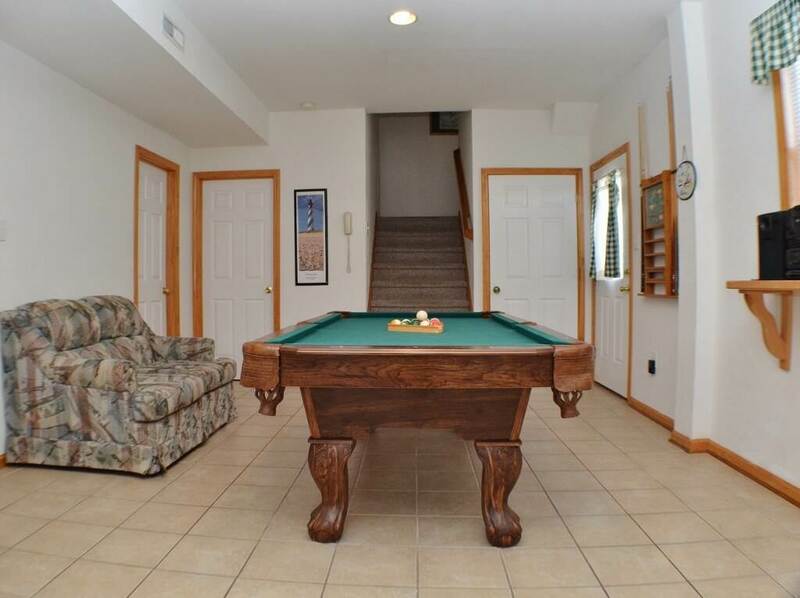 Show your competitive side and shoot a few games of pool in the rec room. 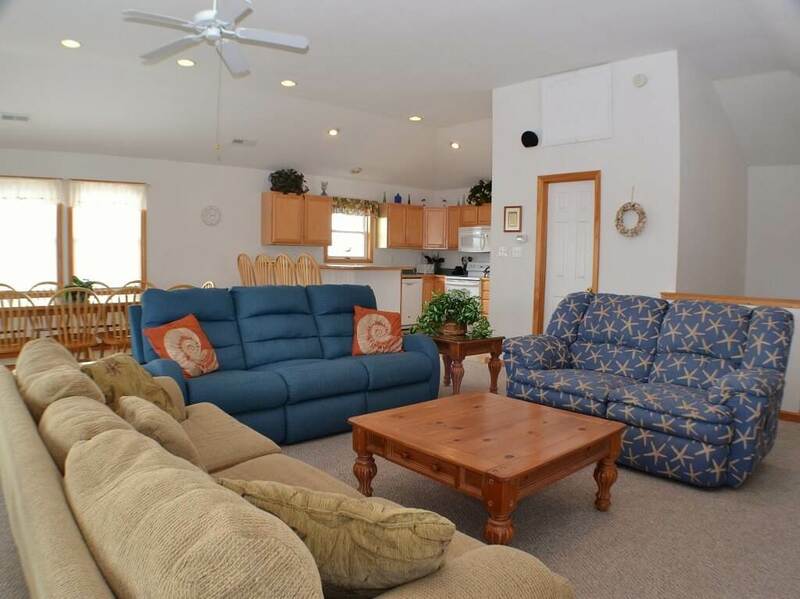 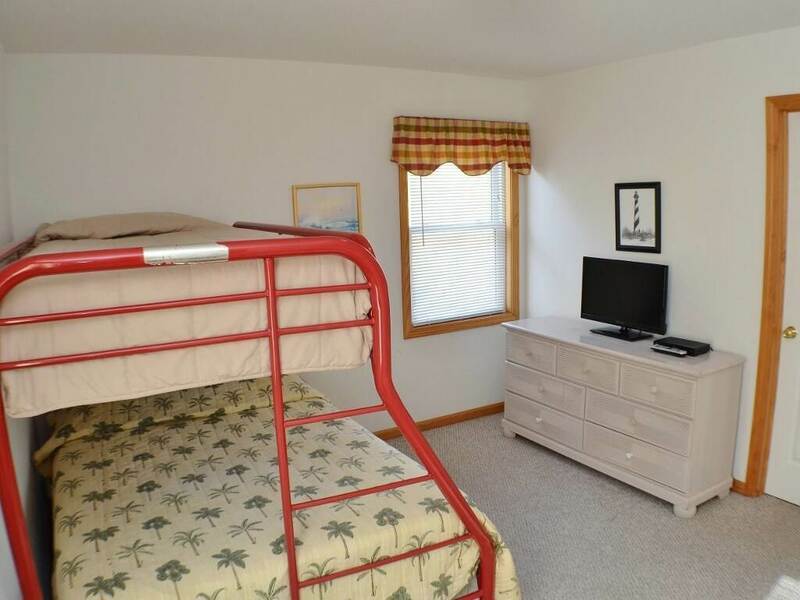 You'll feel so at home that you won't want to leave! 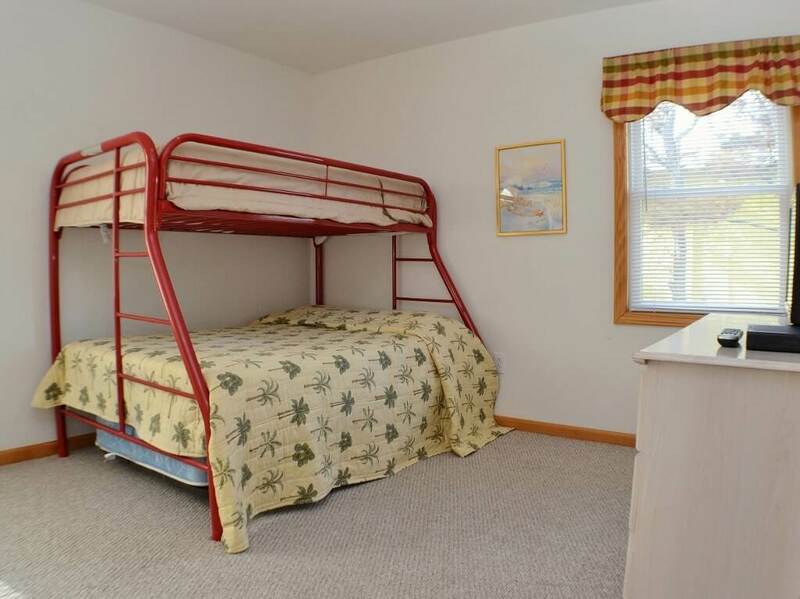 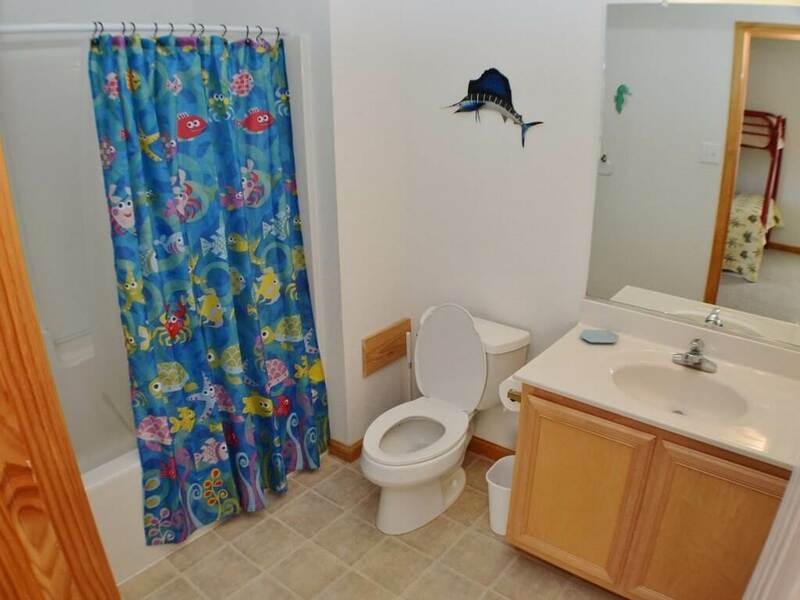 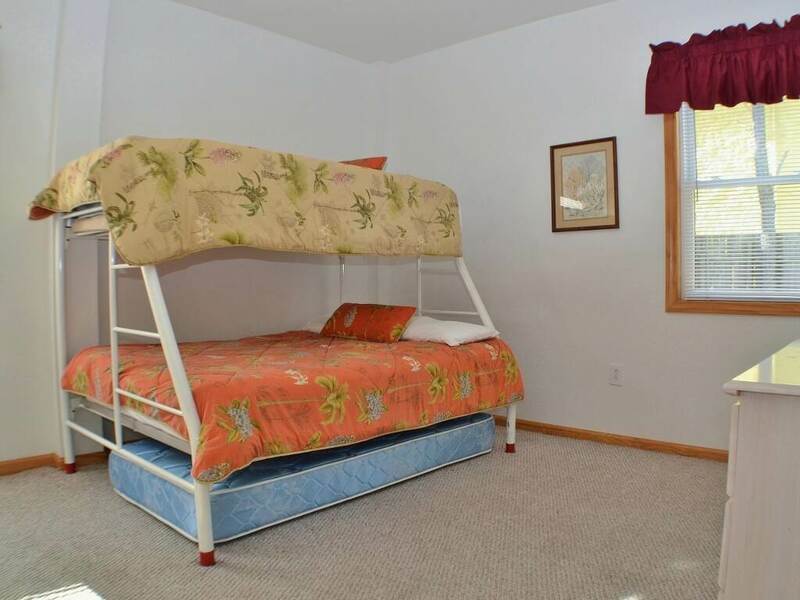 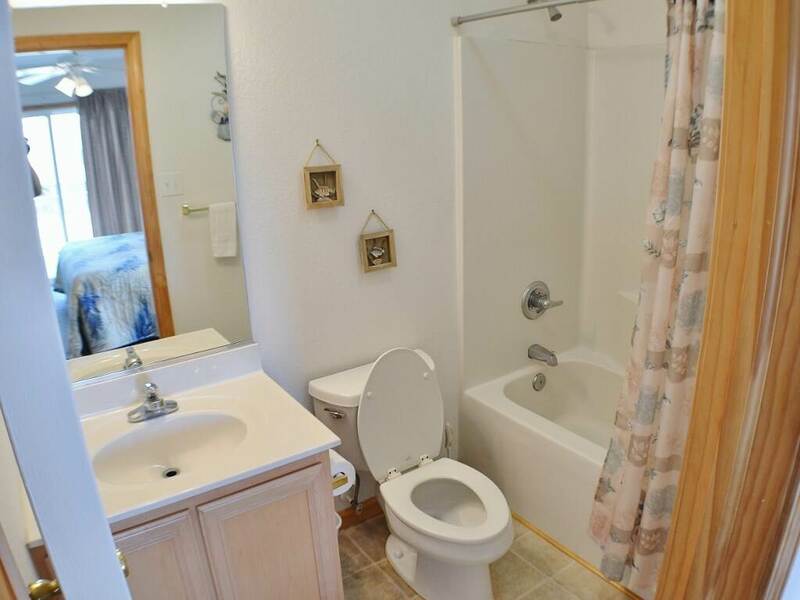 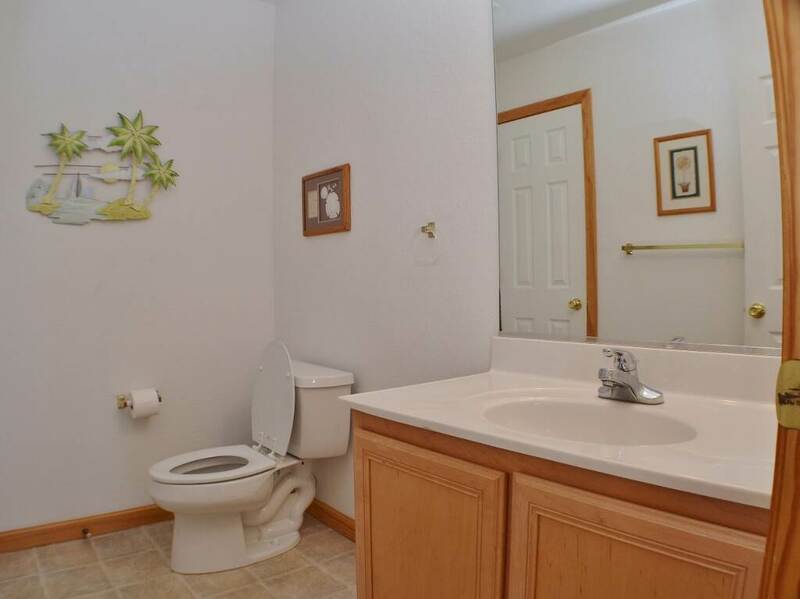 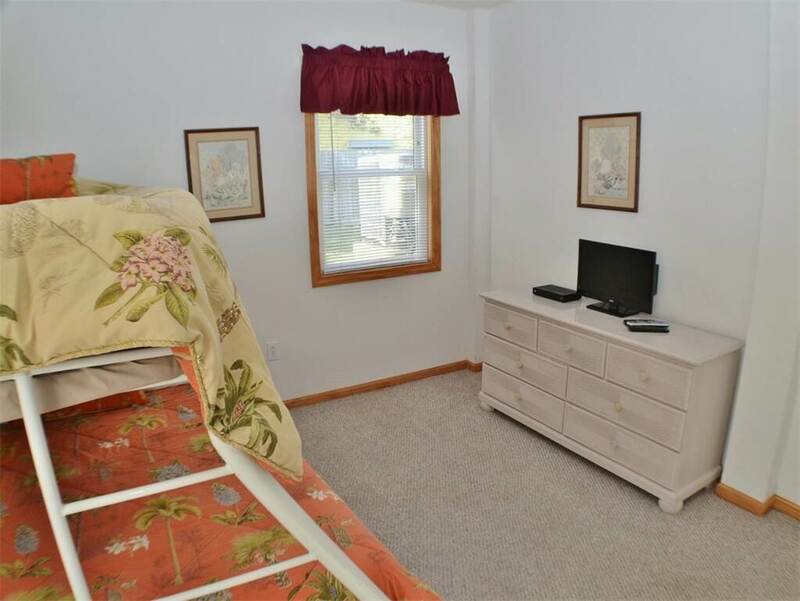 This home is nicely furnished with loving thoughts given to every detail.